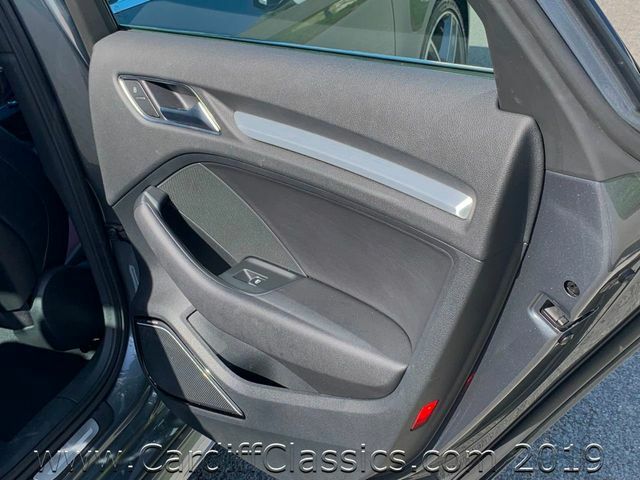 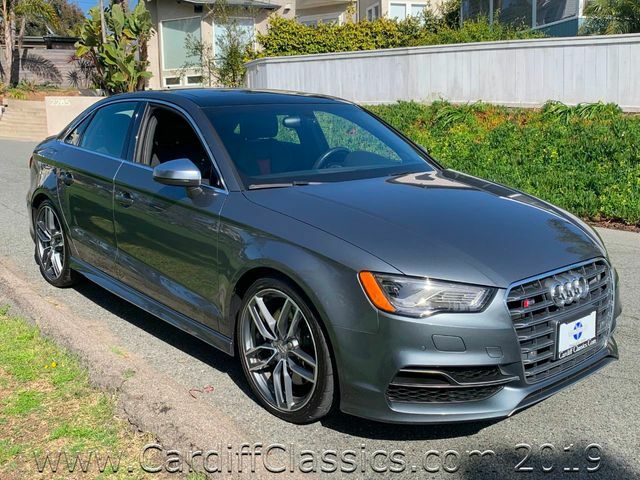 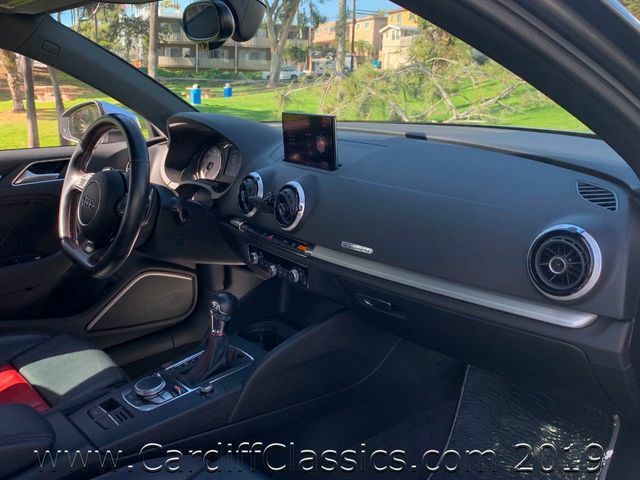 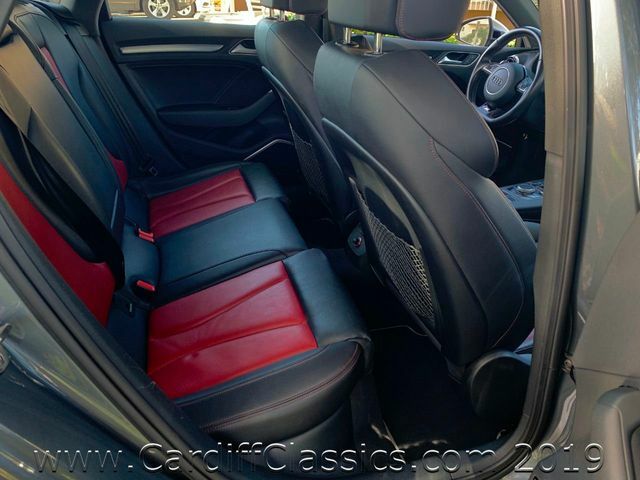 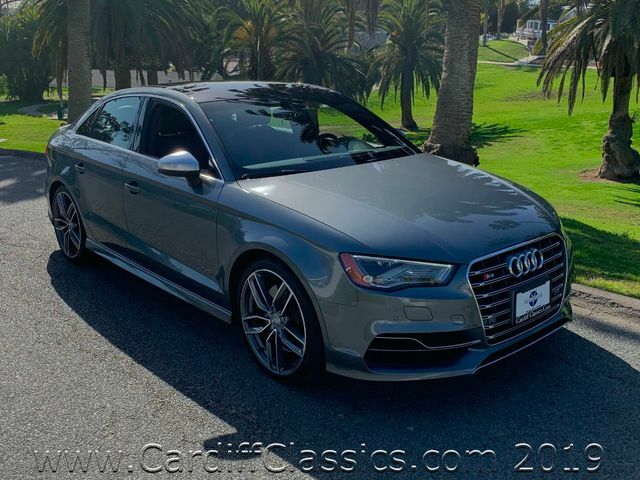 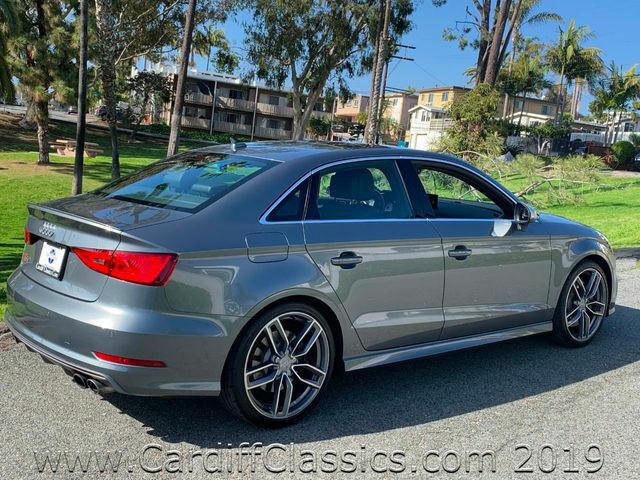 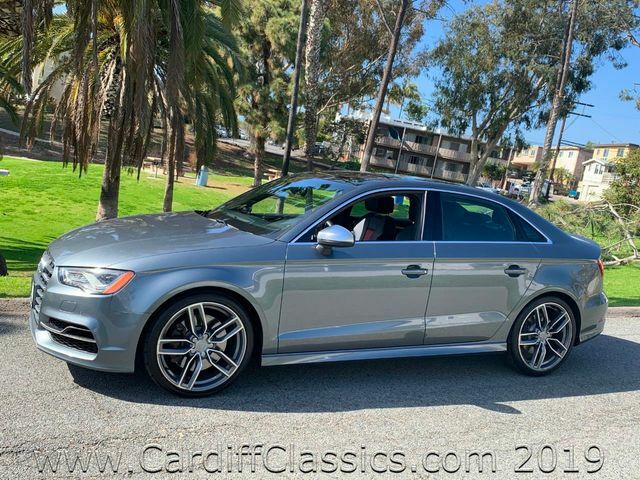 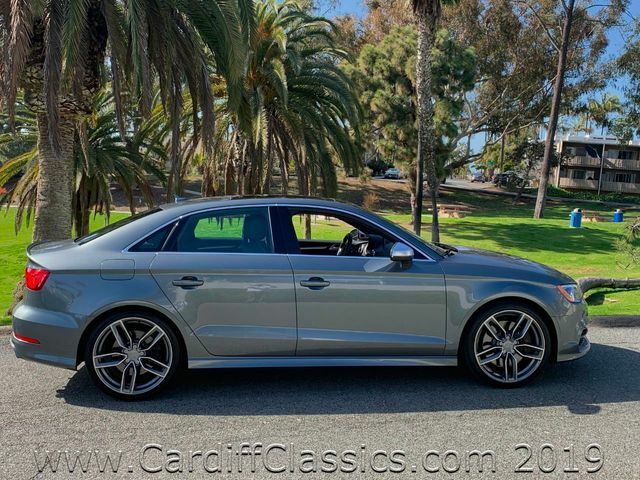 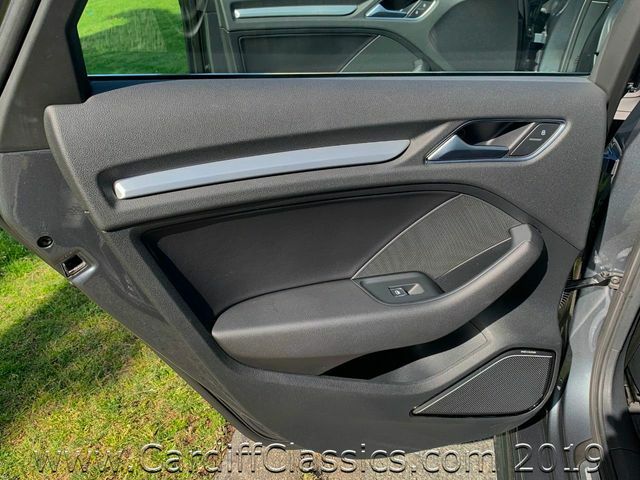 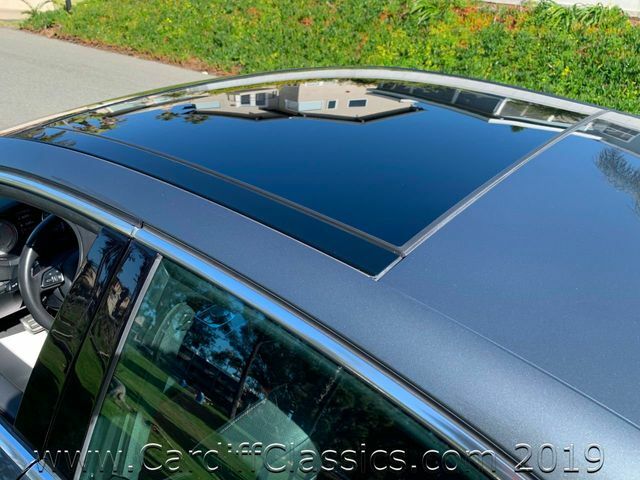 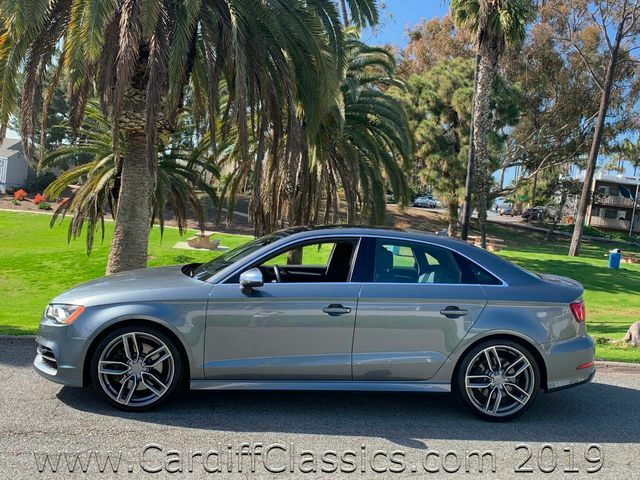 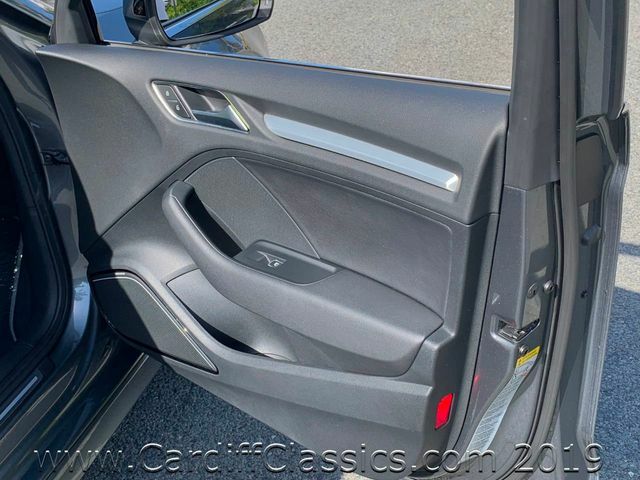 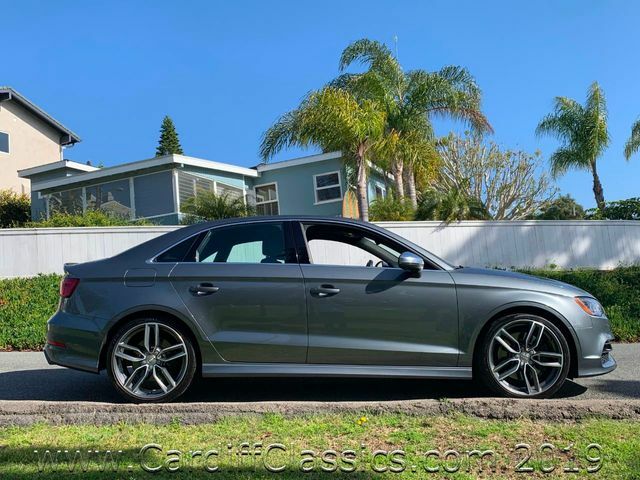 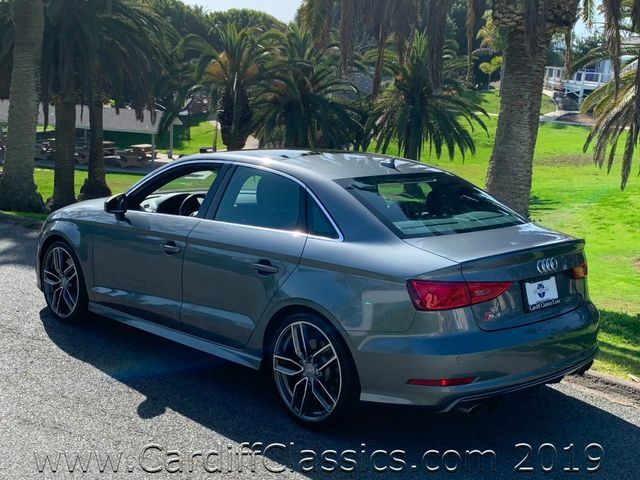 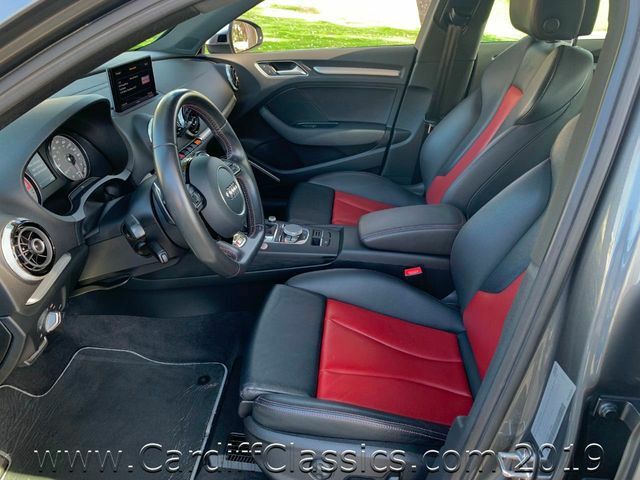 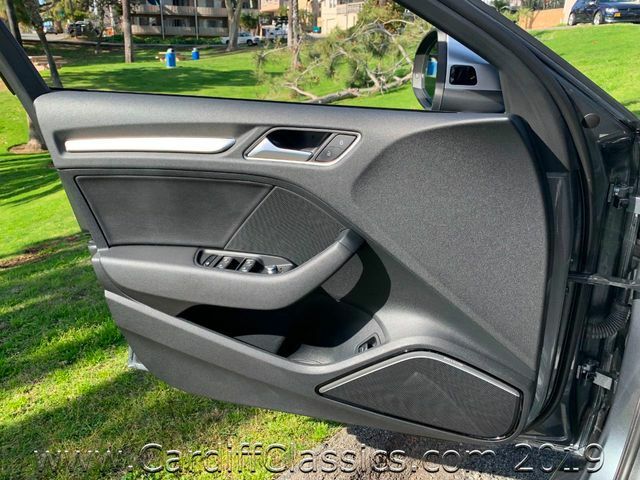 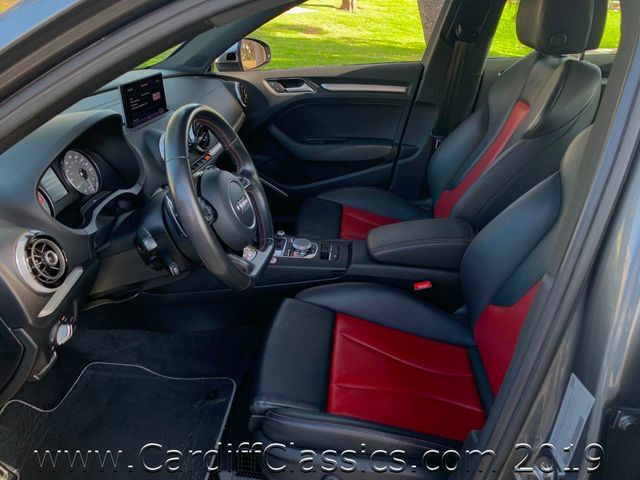 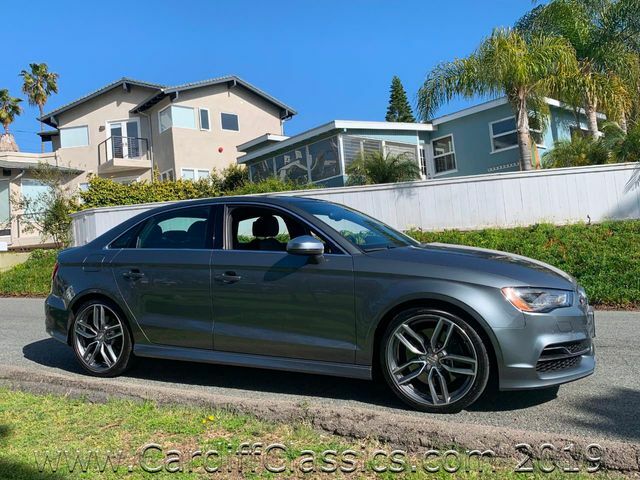 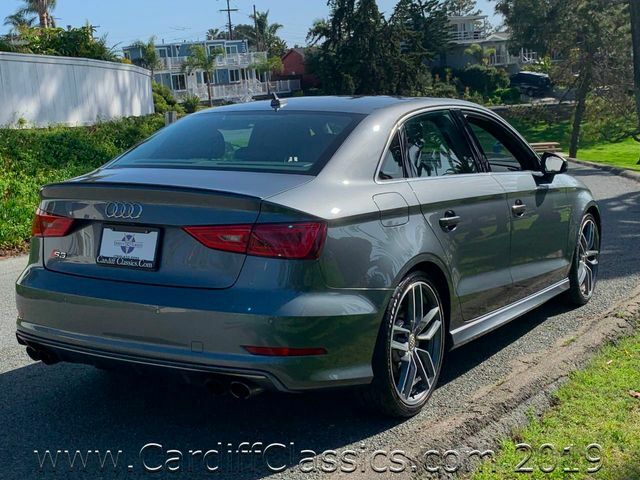 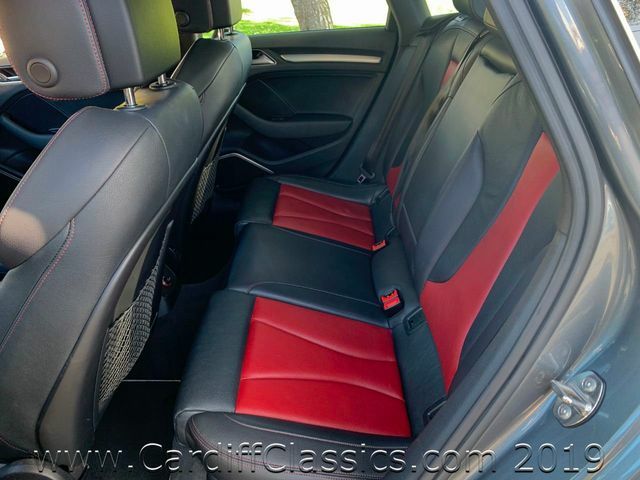 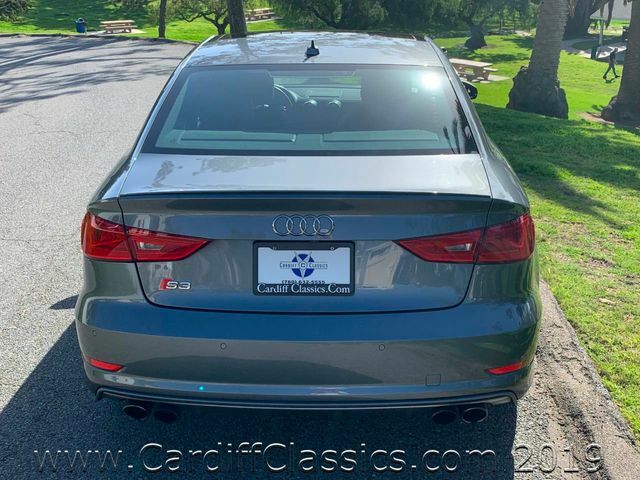 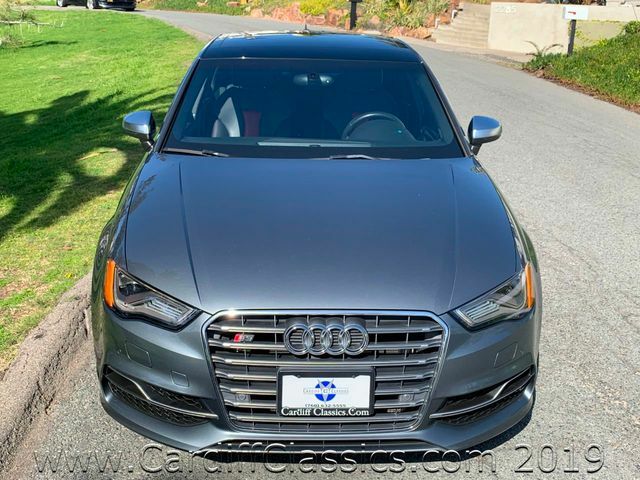 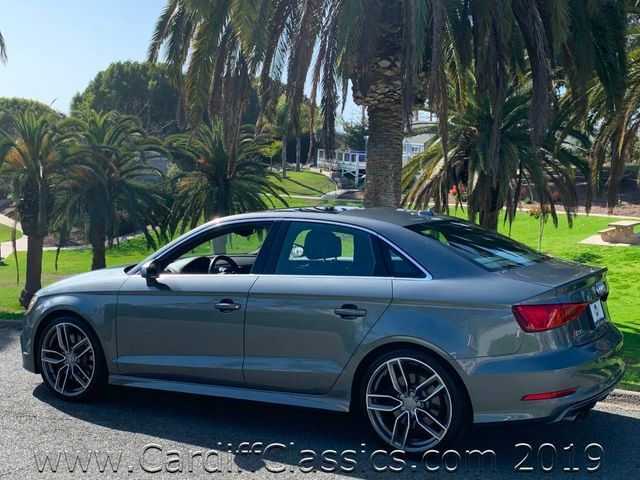 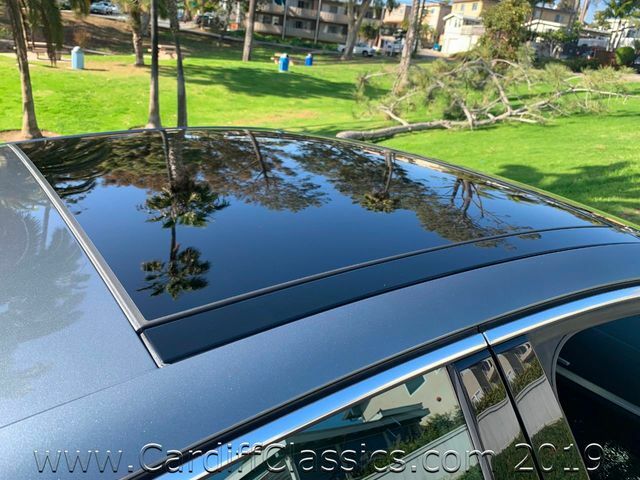 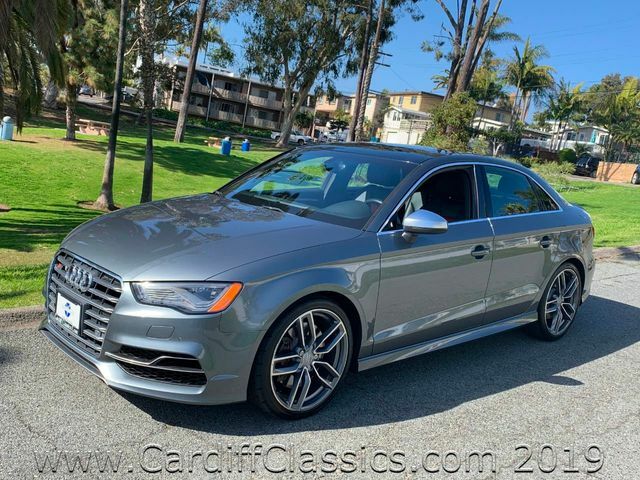 Cardiff Classics is pleased to present this extemely nice 2015 Audi S3 Sedan. 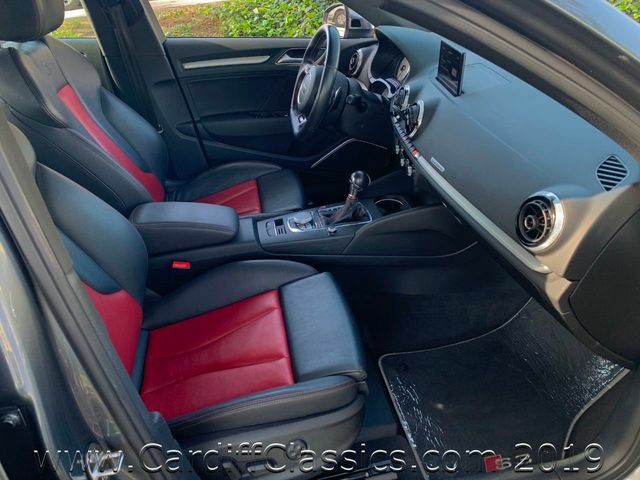 Monsoon Gray Metallic exterior with Black/Magma Red interior. 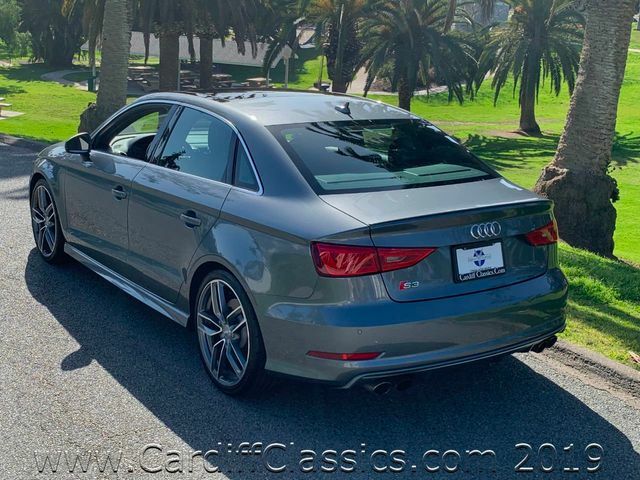 The 2.0L TFSI Turbocharged engine pumps out 292-hp with 280 lb-ft. 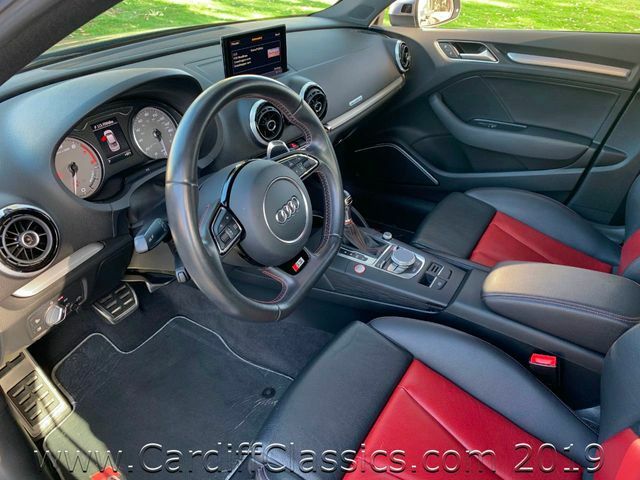 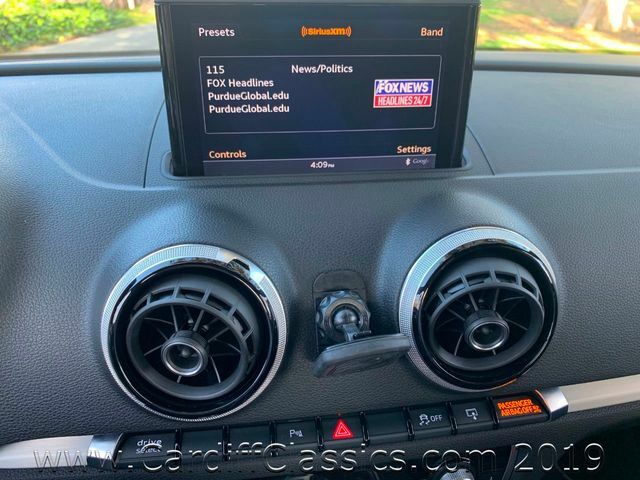 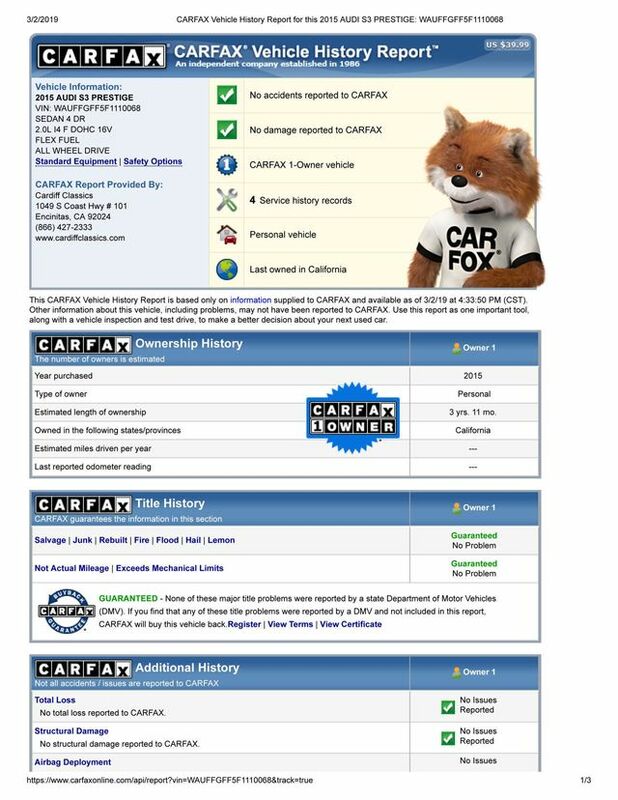 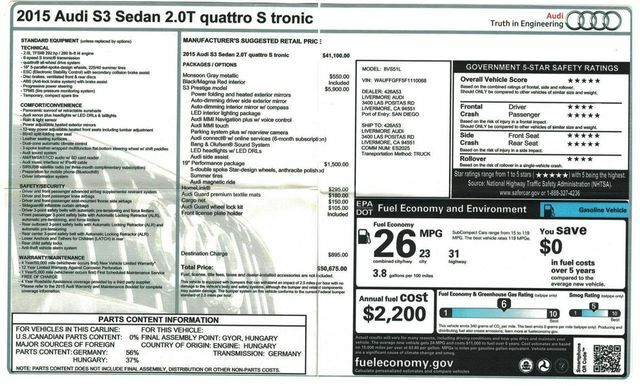 This Audi is a 1 Owner CA Car.